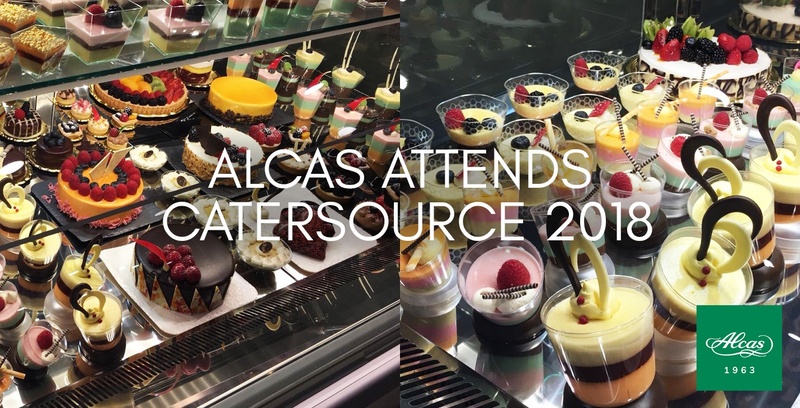 Catersource 2018 returned to Las Vegas, and it was another successful year. The Catersource Conference & Tradeshow is an event held every year where you can meet caterers and event professionals from all over the world. Chefs, food and beverage professionals and all catering practitioners are prepared to attend this event to network and learn about their industry. Chefs, food and beverage professionals and all catering practitioners are prepared to attend Catersource 2017. Catersource is the ultimate conference and tradeshow for the catering and food industry. For its 25th anniversary, it will be holding its fair at New Orleans from March 14-15, 2017 at the Ernest N. Morial Convention Center. Alcas will attend SIGEP 2017 in Rimini Italy from January 21st to the 25th. 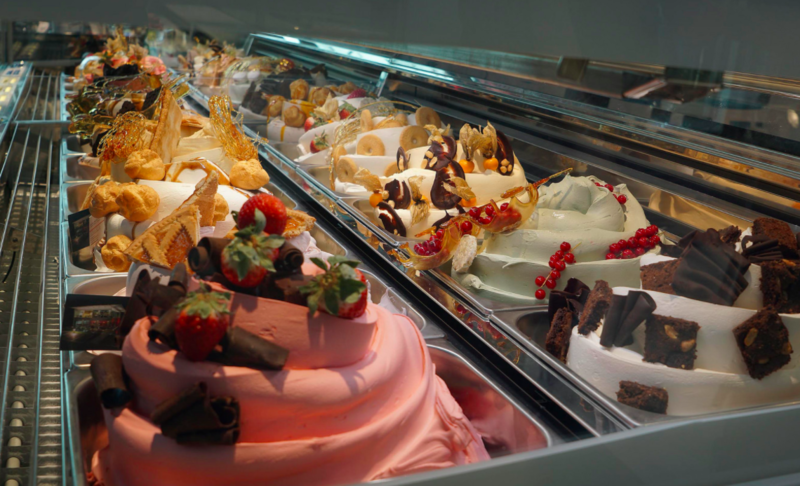 The trade fair will be held for experts from all over the world in the pastry/baking sectors, coffee, and international leaders of gelato as well. 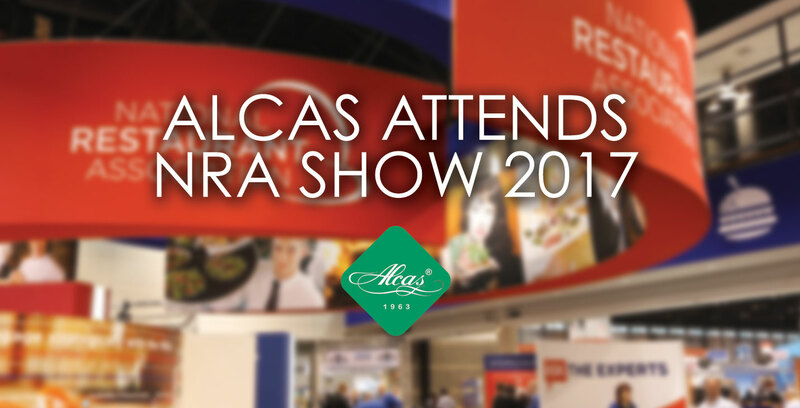 Counting in its 38th year, this event will showcase the new and the trendy packaging, equipment, raw meterial, and ingredients.